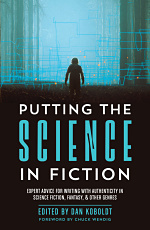 If you write science fiction and/or fantasy, there are two events this week that you won’t want to miss. Nebula-nominated author Beth Cato writes the steampunk fantasy Clockwork Dagger series from Harper Voyager. Her new series just started with the alt history novel BREATH OF EARTH. Michelle Hauck lives in the bustling metropolis of northern Indiana with her hubby and two kids in college. Besides working with special needs children by day, she writes all sorts of fantasy, giving her imagination free range. She is a co-host of the yearly contests Query Kombat and Nightmare on Query Street, and Sun versus Snow. Her Birth of Saints trilogy from Harper Voyager starts with Grudgingand Faithful. Brooke Johnson is a stay-at-home mom and the tea-loving author of THE BRASS GIANT and THE GUILD CONSPIRACY from Harper Voyager. Tim Lees is a Brit now living happily in Chicago; author of The God Hunter, Devil in the Wires, Steal the Lightning. Park ranger by summer, stay-at-home mom the rest of the year, Emily B. Martin is also a freelance artist and illustrator. An avid hiker and explorer, her experiences as a ranger helped inform the stories of WOODWALKER and ASHES TO FIRE. Ruth Vincent is the author of the CHANGELING P.I. urban fantasy series with HarperCollins Voyager Impulse. She recently traded gritty NYC for pastoral Long Island, where she lives with her husband and a cockatoo who thinks she’s a dog. 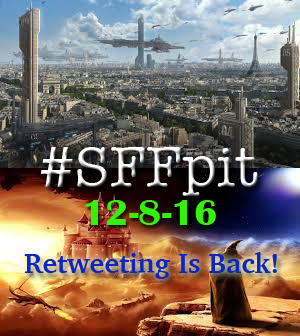 #SFFpit, the Twitter pitching event for sci-fi/fantasy authors seeking representation or publication, returns this Thursday, December 8th. If you might recall, the turnout for our last event in June was disappointing. Part of that was my fault, as I couldn’t devote as much time to promoting it as I usually do. However, I also wondered if the interest in Twitter pitching might be waxing among agents and authors both. If things continue in that direction, I’ll need to give serious thought to whether this event should continue. 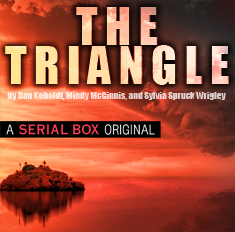 On the other hand, there are good reasons to keep #SFFpit going. A growing number of authors have found representation and/or publication through it. Even though I encourage SF/F authors to try other contests, like #PitMad, I feel strongly that they benefit from having their own event. So do agents, for that matter. Thus, I’ve made two important changes that I hope will reinvigorate this contest. A new co-host. His name is Mike Mammay, and you may recognize him as my co-mentor in Pitch Wars this year. Mike has helped shoulder the workload of promoting the event and inviting publishing professionals to participate. Between us, we’ve invited over 70 literary agents and small press editors. Retweeting is back! We’re following the lead of #PitMad, which allowed retweeting fellow authors’ pitches to show your support. Although we risk making the feed overwhelming, this is the best way to give #SFFpit a signal boost on the appointed day. Given the lackluster turnout in June, I think this is a worthwhile trade-off. 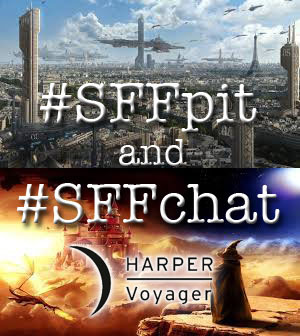 Please visit the main #SFFpit page for details on the hours, pitching guidelines, hashtags, etc. Hope you’ll come out on the 8th to either pitch or support your fellow authors!